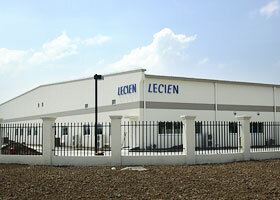 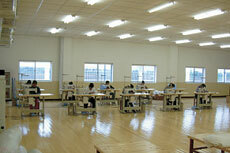 Jiaxing Lecien Co., Ltd is the core factory to sale embroidary overseas. 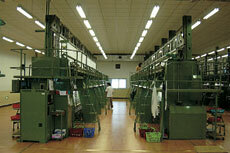 In this factory, they learn the skill from Ryuo lace Co.,Ltd, and improve quality and cost performance. 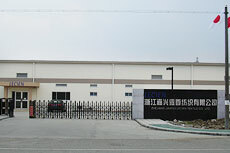 The role of Jiaxing factory is not only to produce embroidary for fashion and lingerie, but also to be base of sales in China.